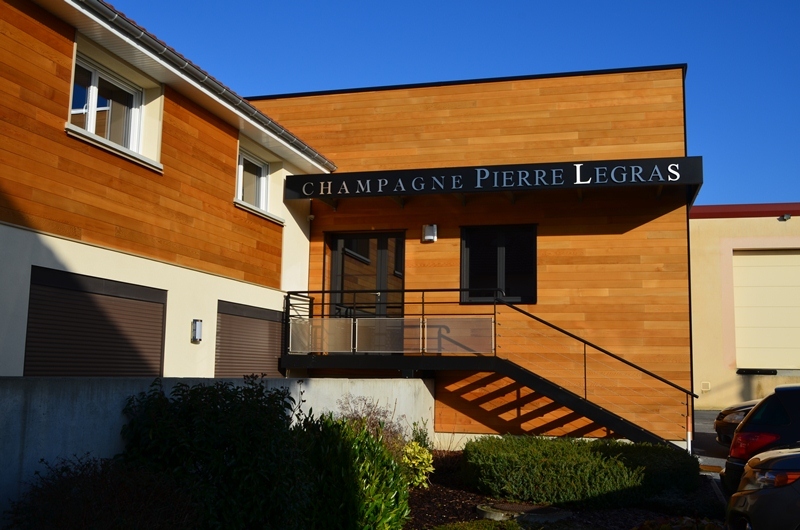 The Maison de Champagne Pierre Legras makes Champagne wines full of character, ranging from brut to a whole range of blanc de blancs. The Maison Pierre Legras owns a vineyard covering 10 hectares, seven of which are classified Grand Cru in the terroir of Chouilly, in the Côte des Blancs. 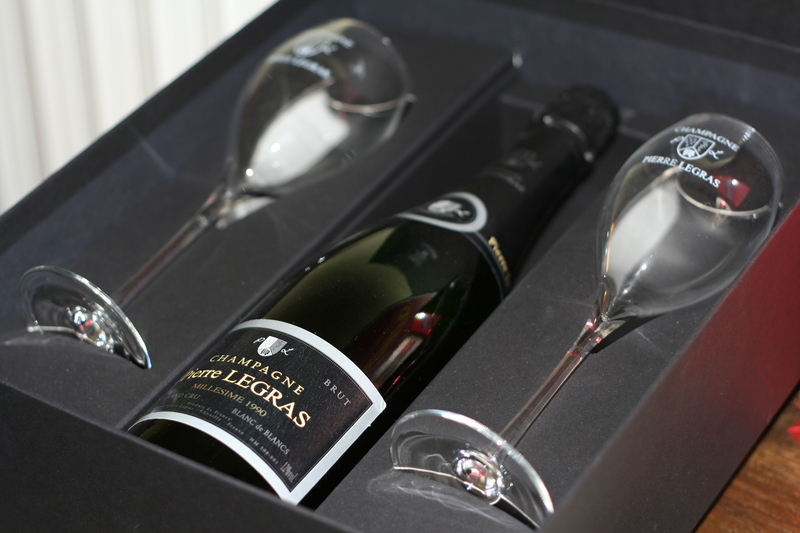 They practise sustainable wine-making, taking particular care to respect the environment.